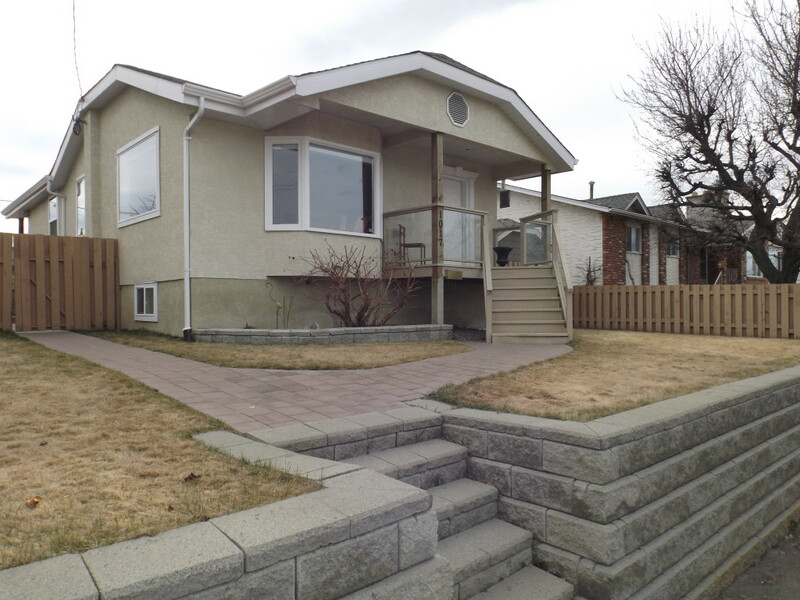 Open House: 1017 Selkirk Avenue, North Kamloops, Saturday, April 18, 2015, 11:30-1:00pm. The work here has been done for you and this home is move-in ready! Pride of ownership is evident when you step into this charming 3 bedroom, 2 bathroom home. Recent updates include: flooring, paint, fixtures, crown moulding, spa inspired baths with tiled showers, furnace, windows and underground sprinklers. The main level features a bright and cozy living area that opens up to a nice dining room that captures inspiring mountain views. Spacious master bedroom with walk-in closet and a beautiful 5 piece bathroom. The kitchen opens up to a peaceful covered deck area that can be enjoyed year round. Downstairs features 2 generous sized bedrooms, rec. room, 3 piece bath and cold room. Great suite potential if desired with separate entrance. Fully fenced yard with lane access to the impressive 24×26 detached shop with 10’ overhead door that is outfitted with radiant heat and 220 power. Entertaining will be a breeze in this beautifully landscaped yard that features an expansive deck and patio area with a hot tub and a covered gourmet outdoor cooking area. There is ample parking located at the front of the home. Close to shopping, transit, schools and parks. This home must be viewed to be fully appreciated. New Listing: 5-2714 Tranquille Road, Fulton Place, Brocklehurst, Kamloops, BC $285,900. This 4 bed 2 bath duplex style townhouse is a must see. Main floor kitchen/dining/living is open concept – perfect for families and entertaining. Nice laminate flooring on both levels. 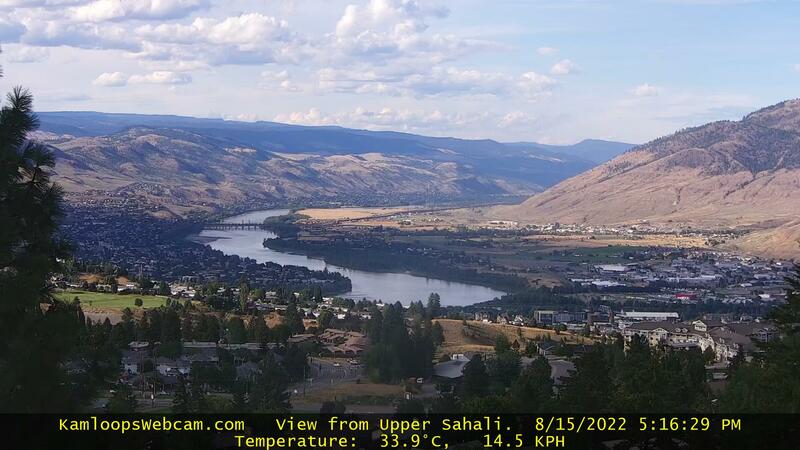 South facing amazing and unobstructed mountain and river views. 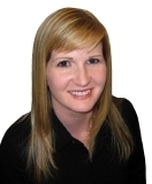 Basement has a brand new inlaw suite with separate entrance and laundry. Many updates including new roof, new a/c, all internals of furnace and basement flooring. Fenced back yard with patio area. Pets and rentals with restrictions.Single garage and 2 parking spots. Bareland strata fee of $100. 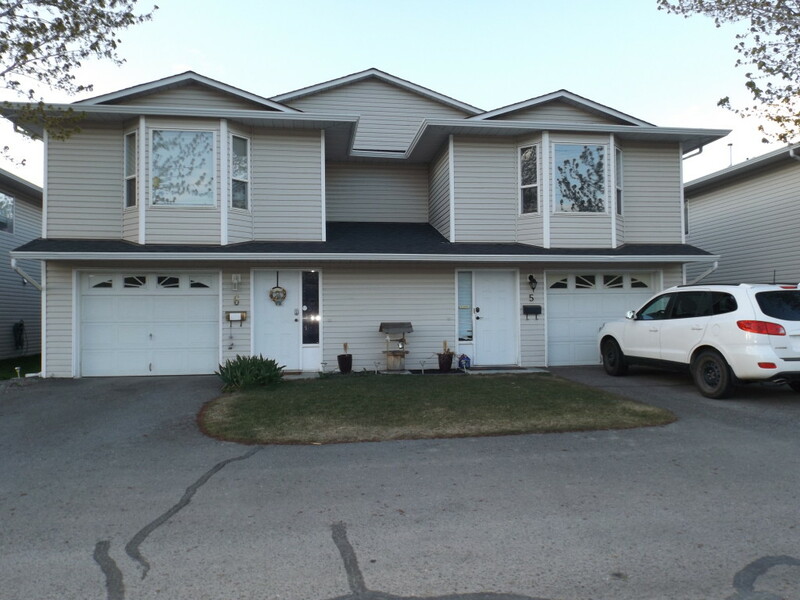 New Listing: 38-1750 McKinley Court, McKinley Gardens, Sahali, Kamloops, BC $299,800. 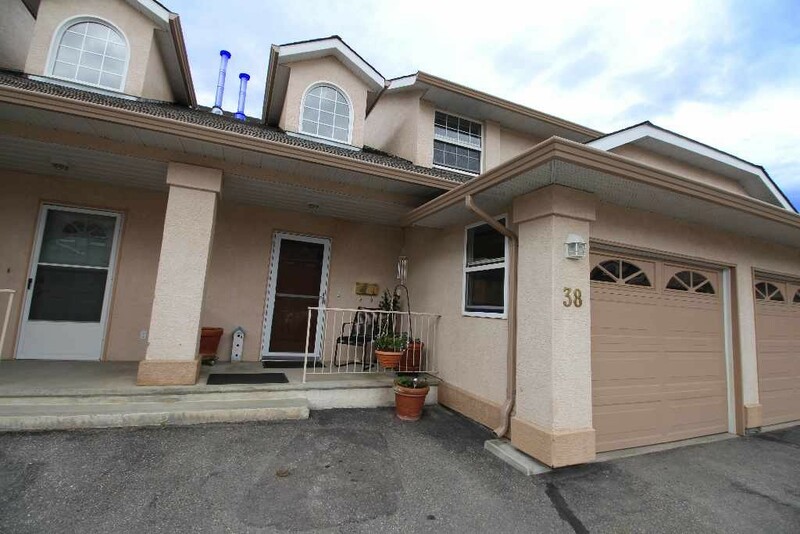 A meticulously maintained & updated centrally located townhouse. This home has 3 fully finished levels offering room for the whole family. It is bright and open with vaulted ceilings in the main entry & beautiful hardwood floors throughout the main and 2nd level. The main floor features powder room, laundry, bright kitchen with updated appliances, dining area and a spacious living room that opens onto a large deck boasting exceptional mountain and partial city views. On the upper level is the oversized master bedroom with 3 pc ensuite and sitting area. Also on this level is the 2nd bedroom and 4 piece bath. The professionally finished lower level has a 4 pc bath, computer nook and a summer kitchen with large rec room area and access to a covered patio and garden area. This townhouse also features built in vac, 2 gas fireplaces, single garage and extra parking spot. It’s close to TRU, shopping, school and bus routes. Rentals & pets allowed with restrictions. Vancouver, BC – April 16, 2015. The British Columbia Real Estate Association (BCREA) reports that a total of 9,101 residential unit sales were recorded by the Multiple Listing Service® (MLS®) in March, up 37.6 per cent from the same month last year. Total sales dollar volume was $5.8 billion, an increase of 57.1 per cent compared to a year ago. The average MLS® residential price in the province rose to $641,799, up 14.1 per cent from the same month last year.